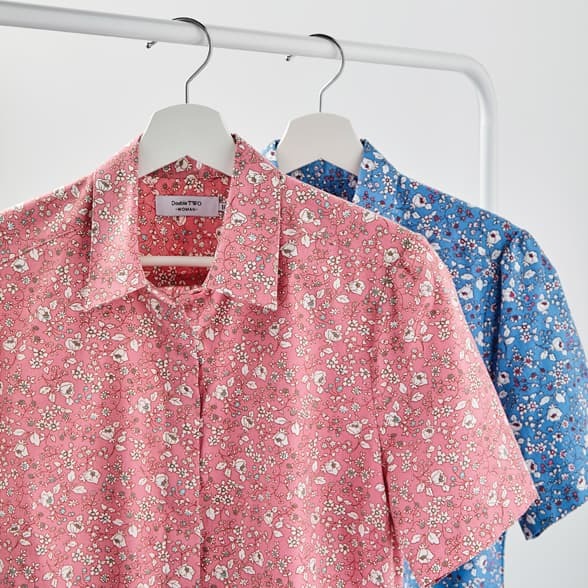 Our men's patterned formal shirts radiate elegance and sophistication in any formal setting including the office, evening occasions and formal events. 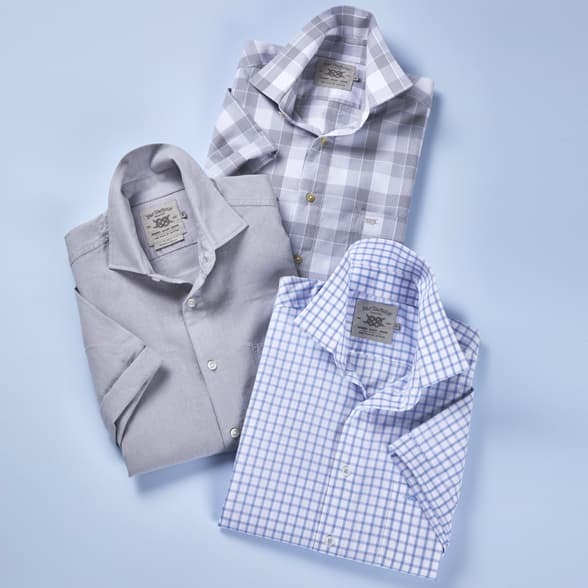 Featuring timeless styles and modern twists, our classic formal shirts give you a choice of rich patterns and textures perfect for your professional wardrobe. 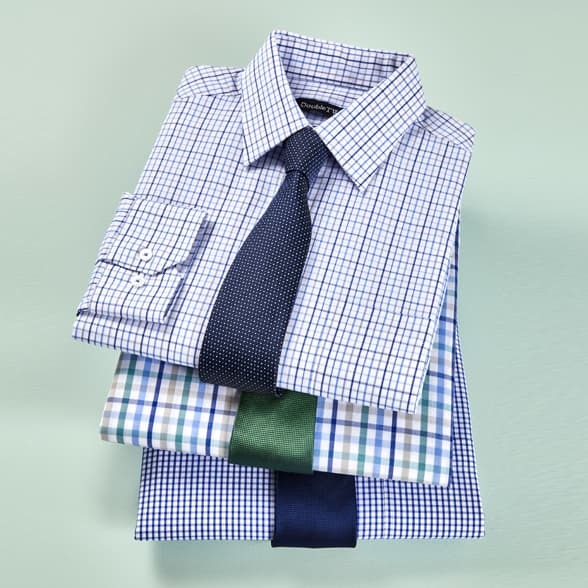 Shop men’s striped shirts and checked shirts in stylish colour combinations and textures. If it’s a plainer style you’re looking for then our luxurious textured Dobbie’s and silky herringbones in a variety of colours are sure to please. Available in regular sizes and big and tall up to 23” Collar.